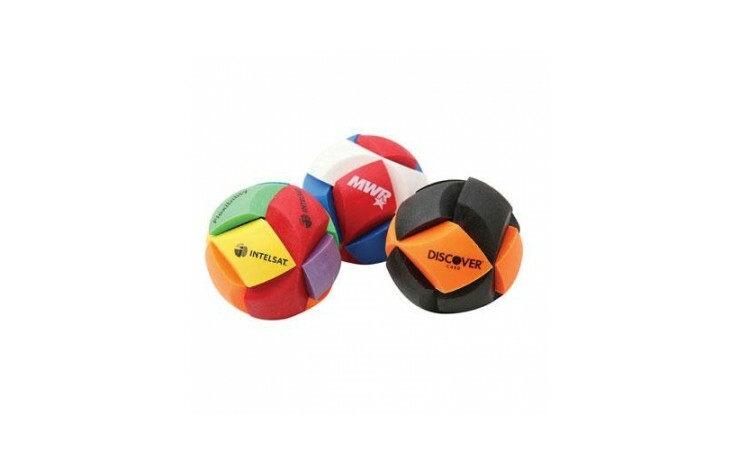 Puzzle ball made from six inter locking segments. There are 13 segment colours and up to 12 print positions available. Each position can be printed in up to 4 spot colours. 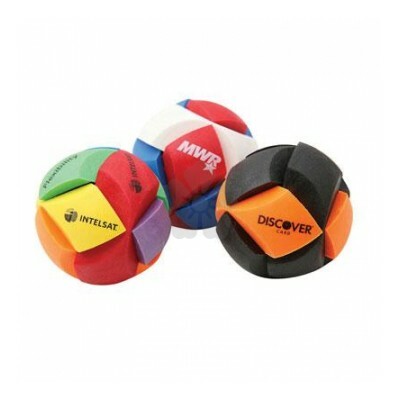 This puzzle ball is great for multiple branding. Prices based on 1 colour one position print.